Valentines Day Gift Guide: Treat Your Bestie To Something Fabulous! - Fashion For Lunch. Treat Your Bestie To Something Fabulous! There was a time when Valentines Day felt very smug and exclusive, but over the past few years, it’s had a re-brand and now more than ever, Valentines Day feels FUN! It now feels like a celebration of ‘Love’ in whatever shape of form that comes in and I’m SO on-board. In fact, I’m more interested in telling my friends I love them on Valentines Day than I am telling my boyfriend I love him on February 14th. Let’s be honest, he hears those words enough and I don’t say it enough to my friends. So ladies, pop the date in your diary or set an ical alert and treat your bestie to a surprise something-something! Obvs I have a few suggestions of rather lovely treats, y’all ready!? 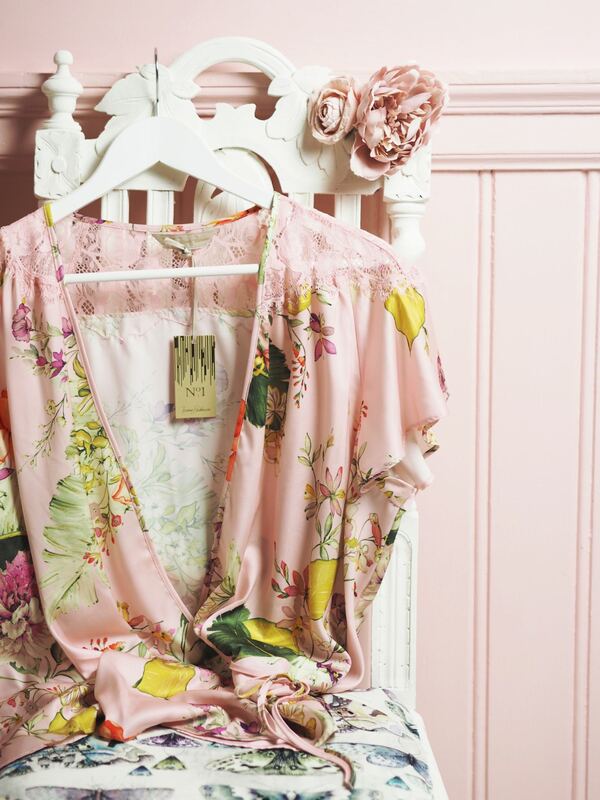 How dash darn cute are these pyjamas?! They are so pretty they are almost too nice to sleep in! I love the wrap style top, the vintage inspired floral print and of course, the lace! Stunning! They are from Debenhams and there’s oodles of beautiful pyjamas and G-day treats to choose from there! 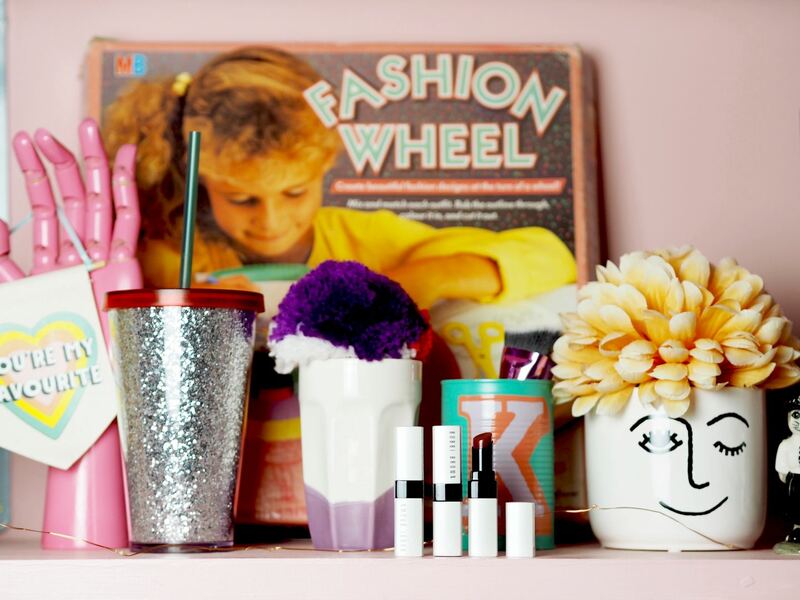 These cuties are perfect for all those teen-movie style sleepovers! Who doesn’t love a little nostalgia!? I know I do! And the best part is, The Body Shop is just as lovely as you remembered! 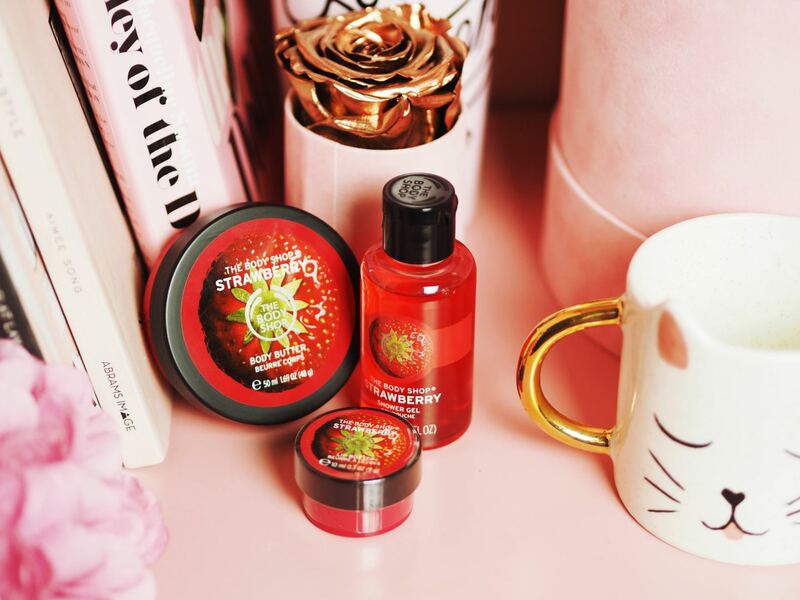 This set of strawberry treats is my favourite, it’s so juicy and fun and brightens even the dullest of mornings! 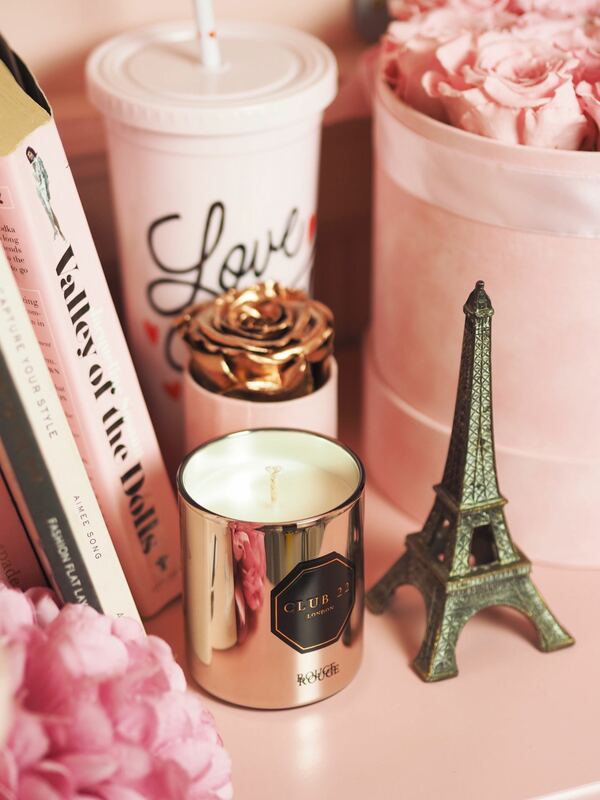 Club 22 Candles are an independent candle company who make the prettiest and most luxurious candles! Darling is stunning, but Rouge is my favourite. It’s smells just as lovely as it looks! 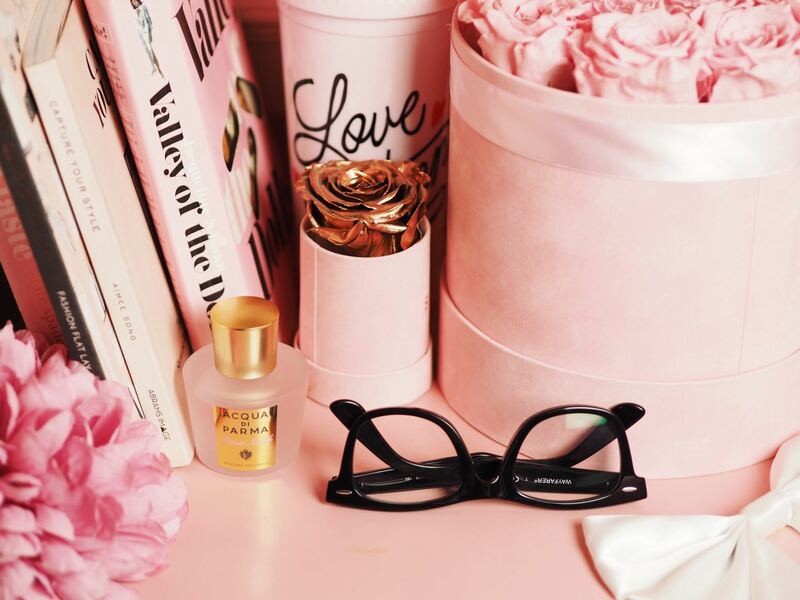 I adore Acqua di Parma Fragrances and I’ve picked them out for this gift guide because a while ago I was with my friend (I was staying over at her house) and in the morning she asked what my perfume was because apparently I smelt ‘incredible’. I swiftly pulled the perfume out of my bag and gave it to her. It was Acqua Di Parma Rosa Nobile, it’s the most beautiful perfume and this hair mist, is just as stunning. It smells exactly like the perfume (a modern, rose with a touch of spice) but it’s hair-safe and contains conditioning properties. Also because it clings to your hair, it lasts incredibly well, wear alone or layer up with the perfume. Ah! The classic heart shaped box, every grunge girls’ favourite! This heart shaped box is filled with delightfully scented Sanctuary Spa treats. What a joy! One of my all time favourite beauty products and a perfect little treat to wrap up and pop in the post! 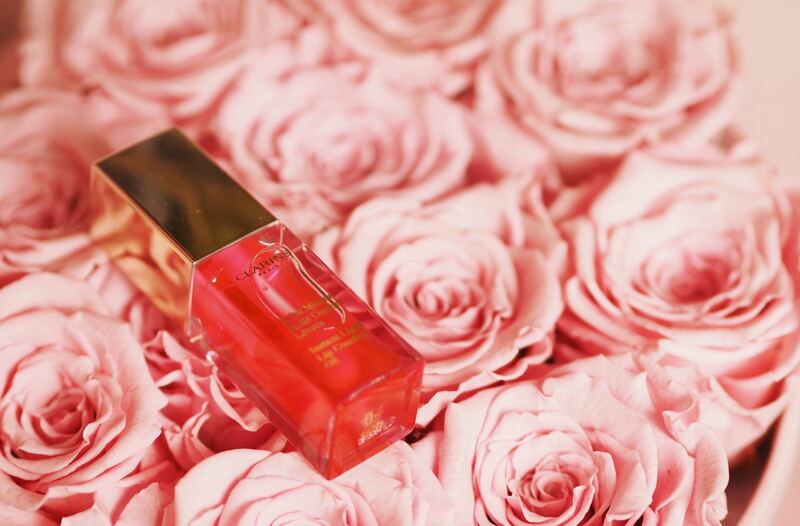 It’s the Clarins Lip Oil and there’s lots of lovely flavours to choose from including Raspberry, Honey, Mint and Candy. Since it’s Valentines day, let’s go for Candy! 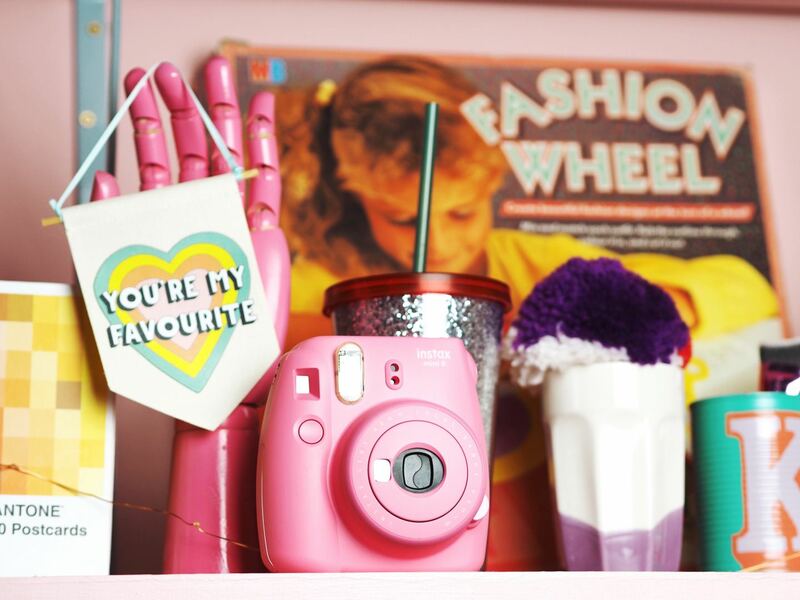 If you are planning a trip away with your bestie, or even heading to a festival this summer, then why not get a super cute instax camera to capture all the moments? Obvs a pink one is the best! 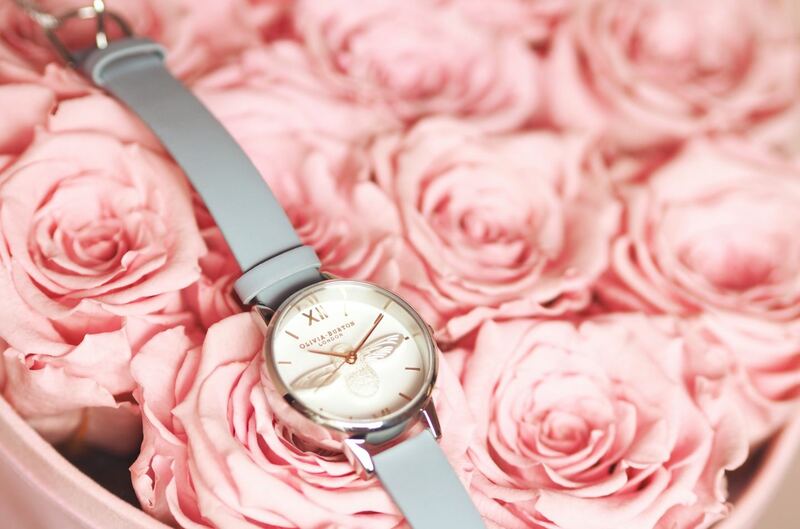 Show me a woman who doesn’t love Olivia Burton! It’s just not possible! From Earrings to scarves, necklaces to watches, there are so many beautiful things in store to choose from! I think this Bee watch is my all time favourite design! I mean, who doesn’t love skincare!? 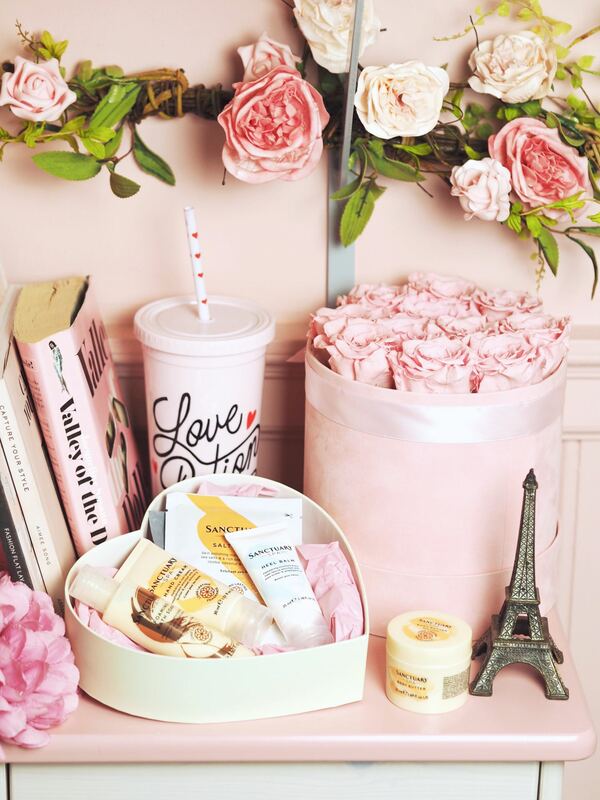 From lip balms, to cleansing balms, face masks to face creams, we all love a little luxe on our skin! In the grand tradition of sleepovers, I’ve opted for a face mask. Perricone MD for their amazing Chloro Plasma face mask. I mean, is there anything better than bright, fresh just-masked skin?! You can find this and sooooo much more all at The Hut. It’s winter and we all need a little extra lip hydration, even better if it comes with a pop of colour! These Bobbi Brown lip tints are new and they are absolutely stunning! Also, don’t be deceived by the colours they appear in the tube, they are actually pretty subtle on the lips! A Trip To Paris & A Box Of Chocolates! Finally, this was a suggestion which came to me from the lovely ladies at World Duty Free. 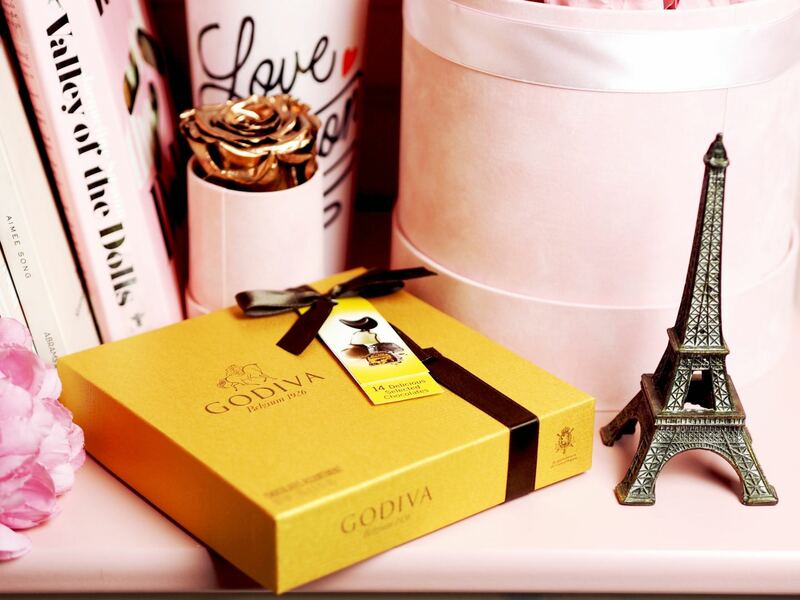 The ultimate Galentines Day gift… a box of chocolates and a flight to somewhere fabulous and fun! It’s a bit of a once-in-a-lifetime thing, but for sure something you would both remember forever! Oh and when you are at the airport, don’t forget to stock up on all your favourite beauty products at 20% off! …And there we have it! Oodles of delightful treats for your best friend! BTW, this post includes samples sent by the brands, as well as some affiliate links.